Beneath every helmet is a personal story. A film about the lives, dreams, fears and dilemmas of young Israeli soldiers. 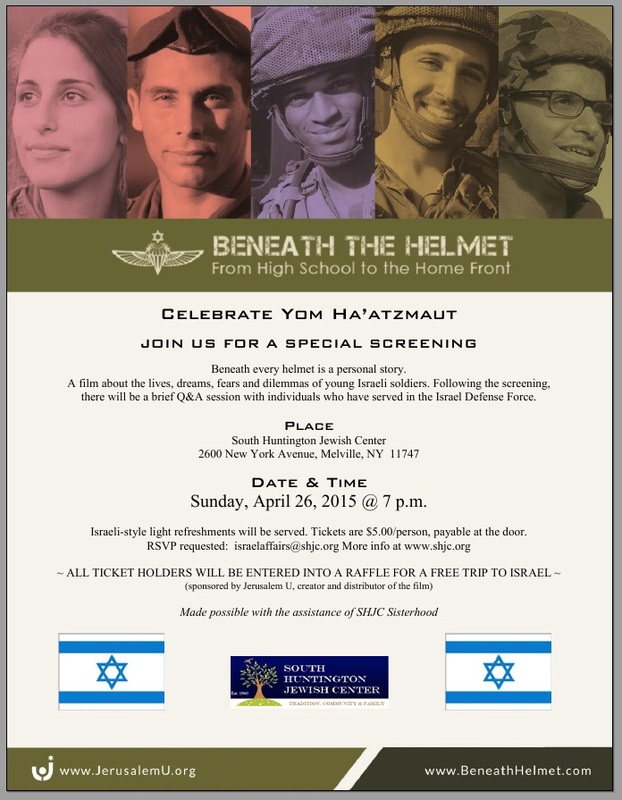 Following the screening, there will be a brief Q&A session with individuals who have served in the Israel Defense Force. 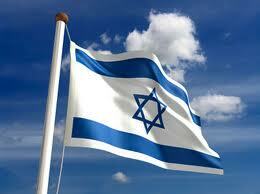 Israeli-style light refreshments will be served. Tickets are $5.00/person, payable at the door. RSVP requested: israelaffairs@shjc.org or submit online form below.